Whatever I try, I always get the same message as seen in the attachment. What's wrong? Maybe I am misreading, but should there be a "Copy Thoughts as Text" option in this latest beta on the edit menu or drop down edit menu? Can't see it -- the copy thought is in code form. 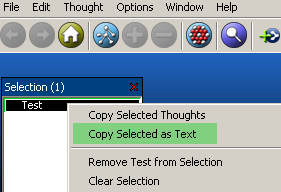 The "Copy Selected as Text" will appear under the Edit menu when a selection exists. I'm experiencing the same issue as Siegfried. Yang, can you please describe what commands you are using and what the problematic result is? I believe that Siegfried's problem was not copying any Thoughts into the clipboard to start with, a result of a misleading message that has been fixed in 4.1.2.1, which you are using. Can you please post the XML from the clipboard which you are not able to paste? (Save it as a text file and upload it here.) Thanks. Harlan, I've recorded a video to help me to describe the problem. I've tested many times with different brains, all have this issue. The clipboard content is also attached below. Thanks for posting the video. 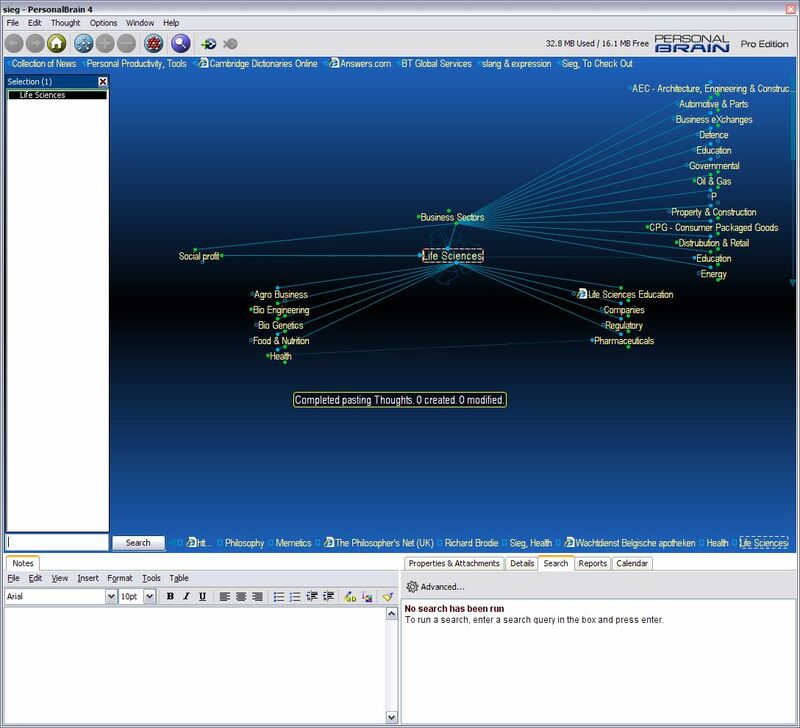 What it shows is puzzling - I am not sure what could be going wrong since the output.log file did not show any related errors. What did you use to capture that, BTW? 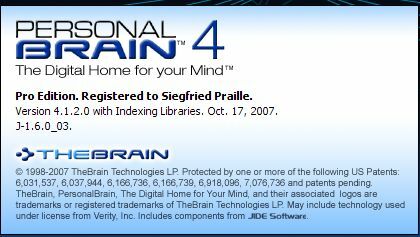 The XML being created is valid - I was able to paste it into a Brain on my machine. So, I am not sure what is wrong. I have added some additional debug messages to the next release, 4.1.2.3, which I hope will enable us to track down what is going wrong. Harlan, I used Camtasia Studio 5 to capture that video. OK, I looked at the output.log files again and I think I found the problem. Thanks for the information - hopefully we'll have this solved shortly. Confirmed - this is fixed for the next release, 4.1.2.3. 4.1.2.3 is up now with the fix.